We deal in classic, exotic and antique cars. 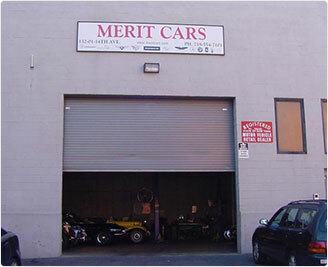 Our aim is to to offer a wide selection of cars at competitive prices. 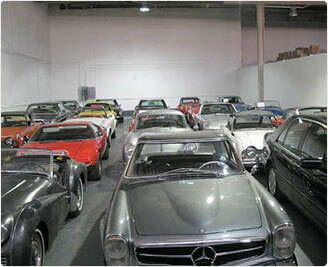 We specialize in buying and selling of European and American, classic, collectible and other coveted sports cars. We actively search for cars that meet our standards of desirability, quality and price. Once we locate such cars we buy them immediately The cars are then transported to our warehouse We own all the cars that we sell and all the cars listed on our website are located in our warehouse. 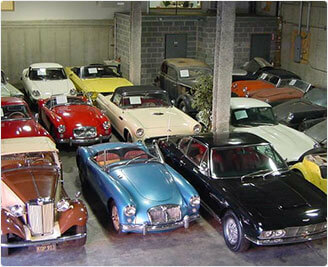 We cater to collectors and classic car enthusiasts both nationally and internationally Our cars cover most segments of the collector car market - hobby, investment, restoration project, nostalgia or weekend drives. We ship cars all over the world. We are open from Monday to Friday from 9AM to 5PM. We buy Classic European and American Cars. We buy in any condition. Any location. We pick up. Finder’s fees paid. 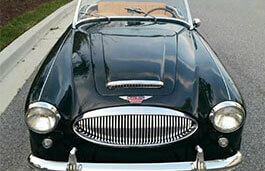 We are one of the most recognized and admired classic car dealers in America. We have been in business for over 10 years and we have sold over 2000 classic cars to customers within USA and to over 45 countries worldwide. We are widely admired in our way of working – from courteous buying to honest selling. Experience the difference today!